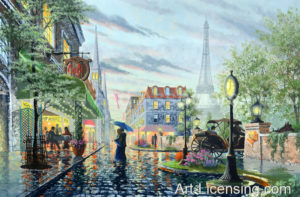 Listed in Who’s Who in American Art, Ken Shotwell is an established artist and craftsman. 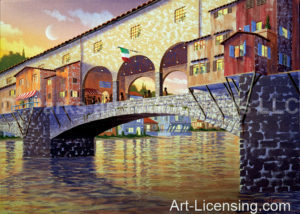 Having taught at the Rhode Island School of Design, his work has been internationally exhibited at Art Expo in New York, The Machef Show in Milan, Italy, Signature Gallery, Sarasota, Pickens Museum, SC, Nihon Garo in Nagoya, Japan 1997-2008), other events in the United Kingdom and Germany, and most recently through Park West Gallery in Michigan (2008) and Art Basel, Miami. Shotwell’s graphic works have been purchased worldwide; a feature article in the New York Times noted that he was the “leading seller of art prints” in the mid-1980’s. 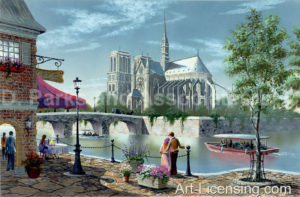 Shotwell’s former engineering career involving mechanical systems designs used in the manned Skylab orbiting space station, astronaut backpacks for the Apollo Lunar missions, and land-based nuclear reactor internals components, is eclipsed by his quarter-century career in art yielding over two thousand original paintings. More than $17 million in retail sales in Japan alone were a result of his “Luminart” style color-morphing artwork which utilizes exclusive fluorescent paints. 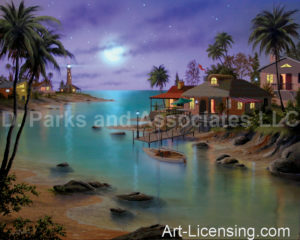 He now holds a U.S. Patent (No.7,380,959) for a lighting system used in exhibiting these dynamic and unique paintings and graphic works. 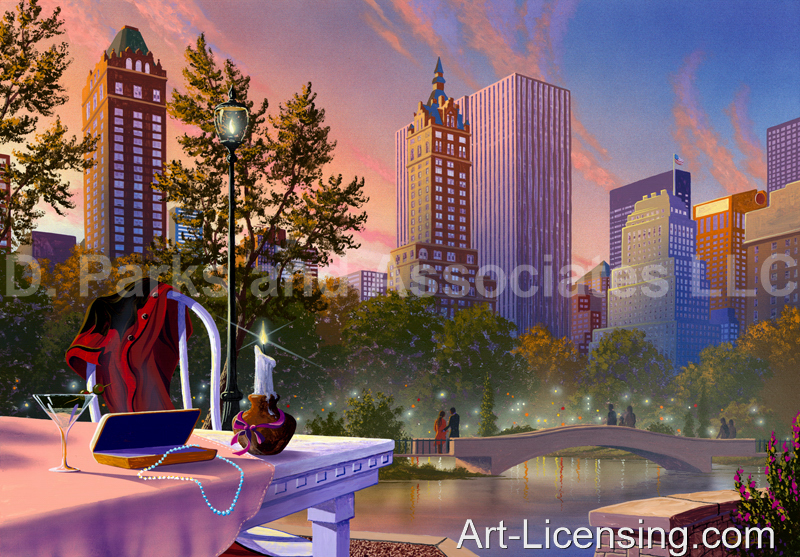 The recently published book Mindscapes, highlights more background about the artist; the book won the Bronze Medal from Asian Print Awards in Shanghai, China (2006). Most recently, Shotwell’s 2011 Patent-Pending frame/plaque concept will enable his and other artists’ work to be displayed as if in 3 dimensions. 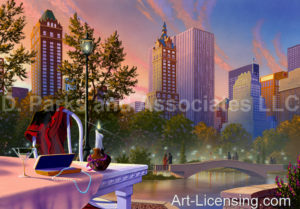 Other awards, commissions, and charitable projects include Print magazine’s Regional Certificate of Design Excellence, United Technologies Corporation’s Award of Distinction, a United Nations World Literacy Campaign poster commission, Green Peace exhibition-generated donations, inclusion in several Fortune 500 corporate collections, and regional radio and television exposure. 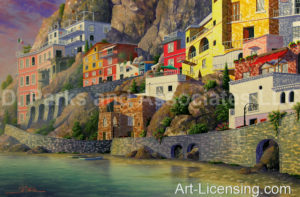 Shotwell’s style reflects a mystical quality; a pure and uncluttered, semi-surreal vision uniquely born of admiration for works by Escher, Dali, and Licsko. 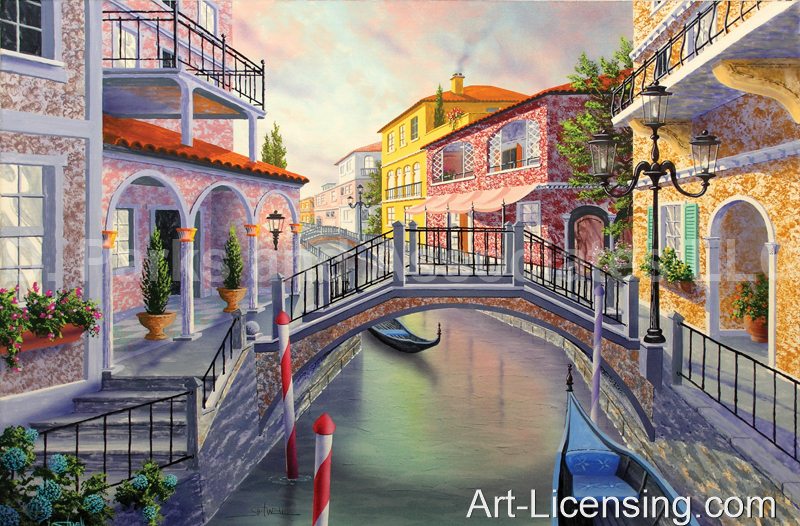 The viewer is invited to respond not only emotionally, but intellectually. 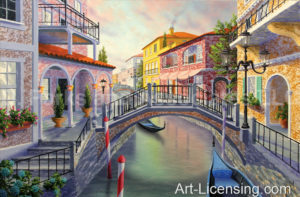 Here is a committed talent, an enjoyable personality, and surely a collectible artist. 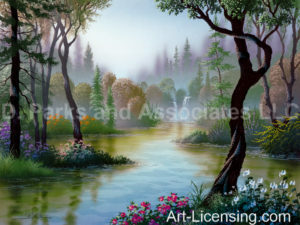 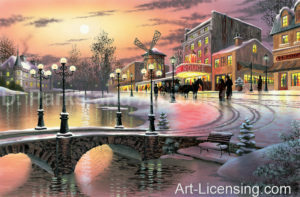 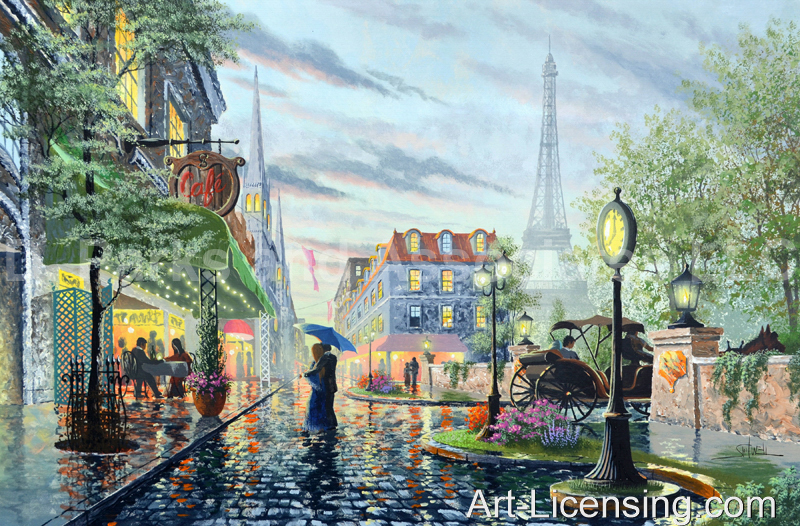 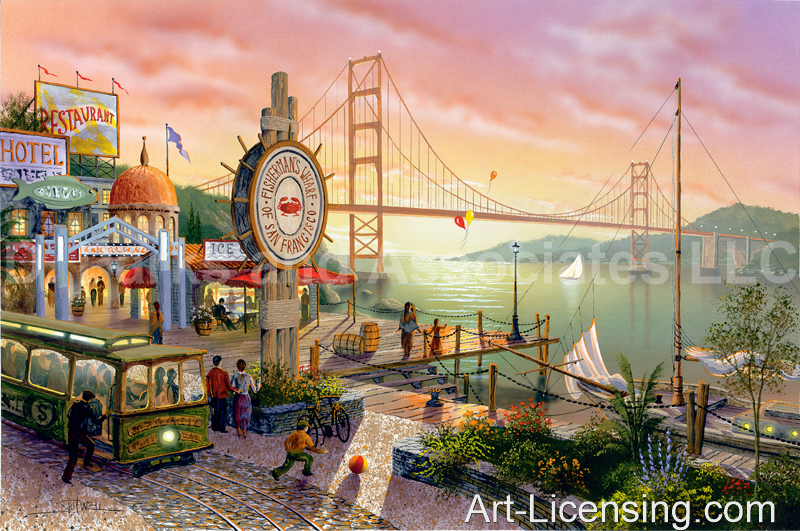 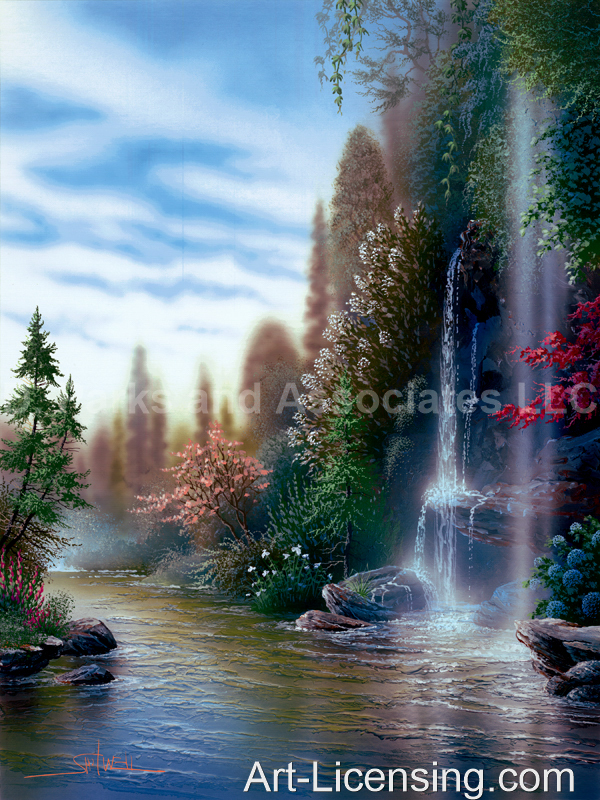 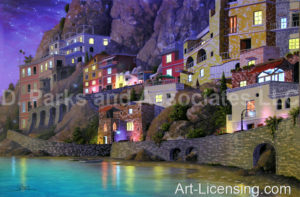 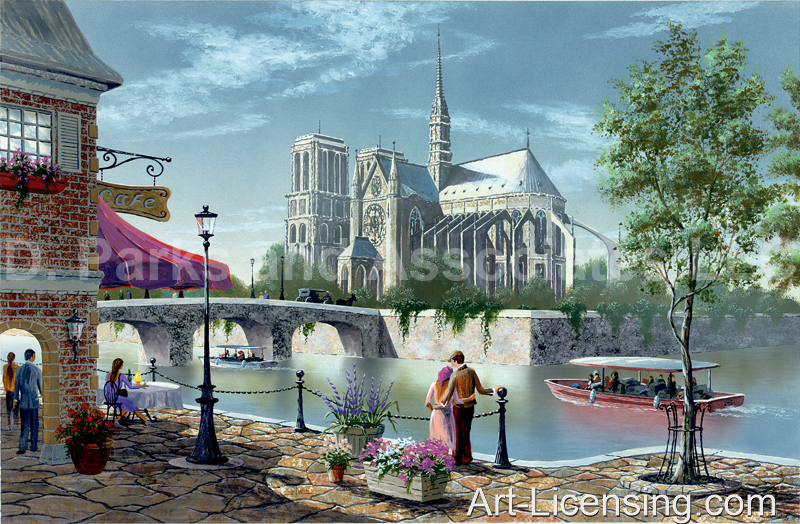 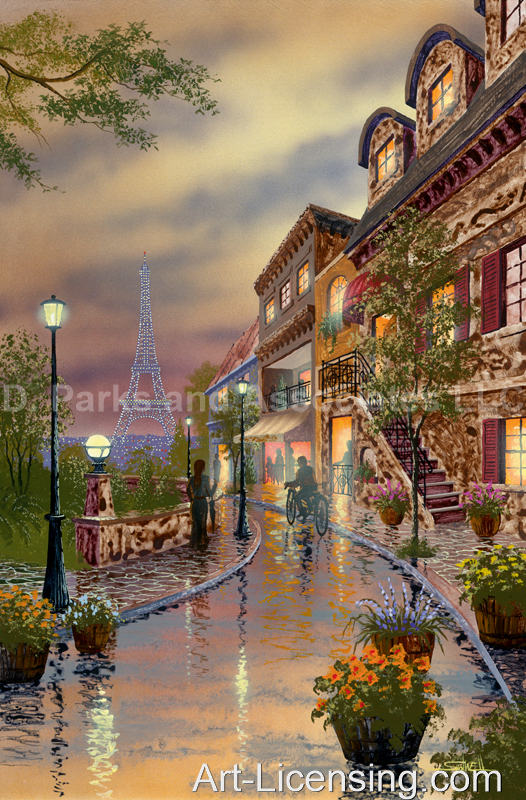 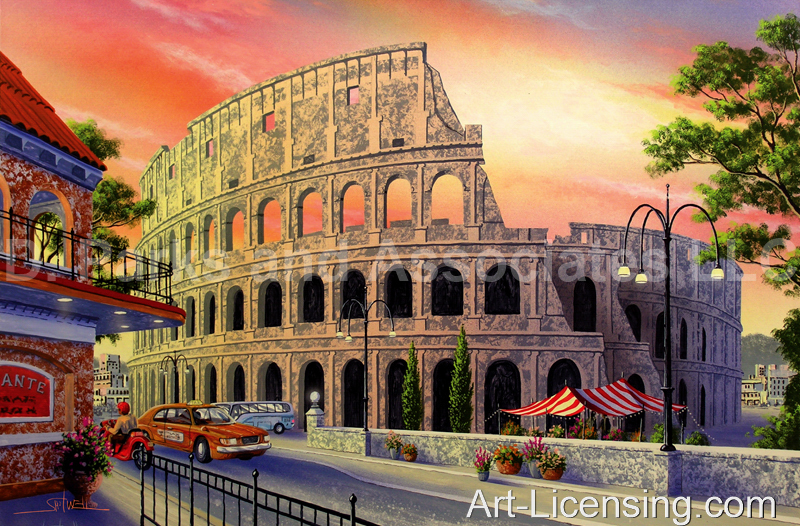 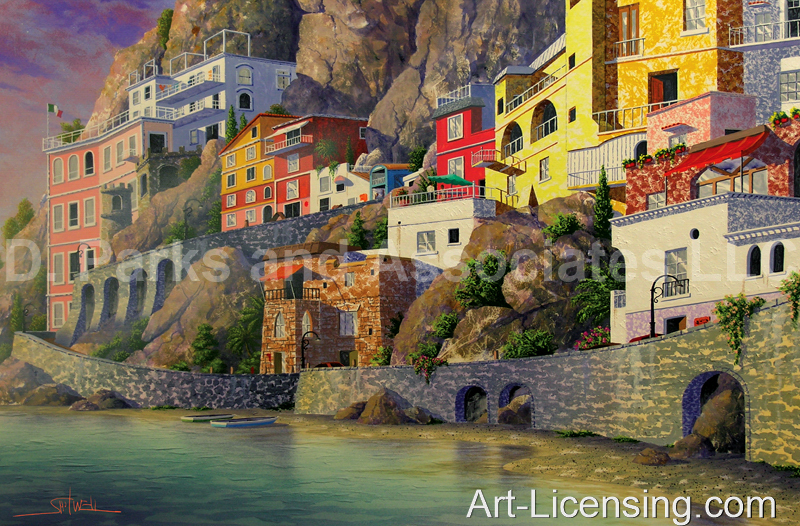 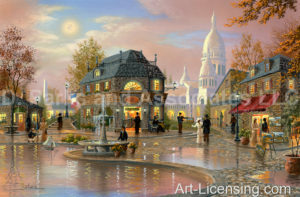 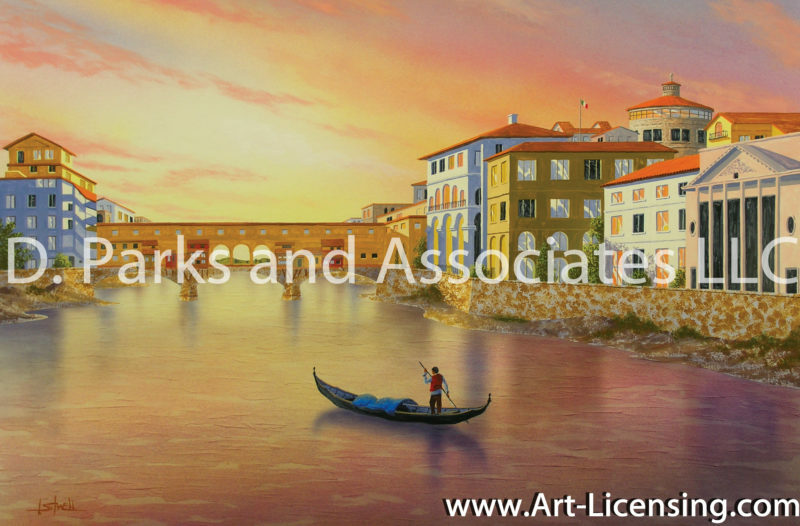 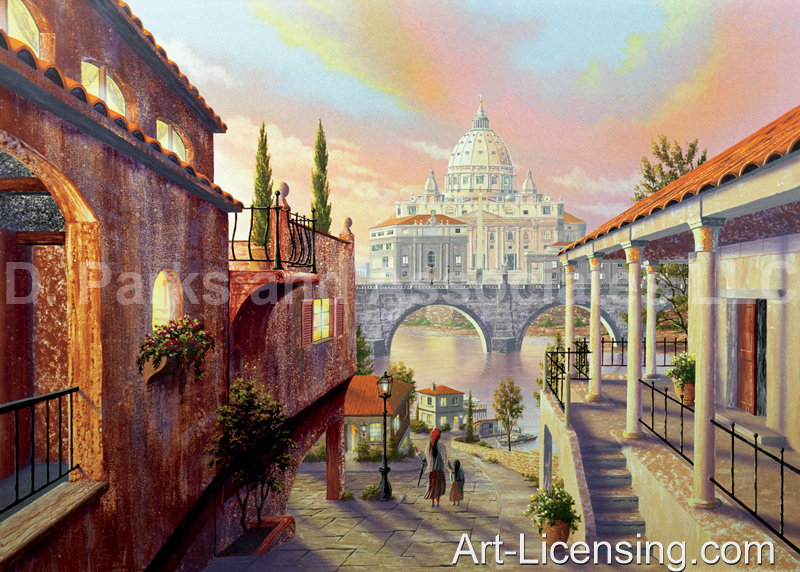 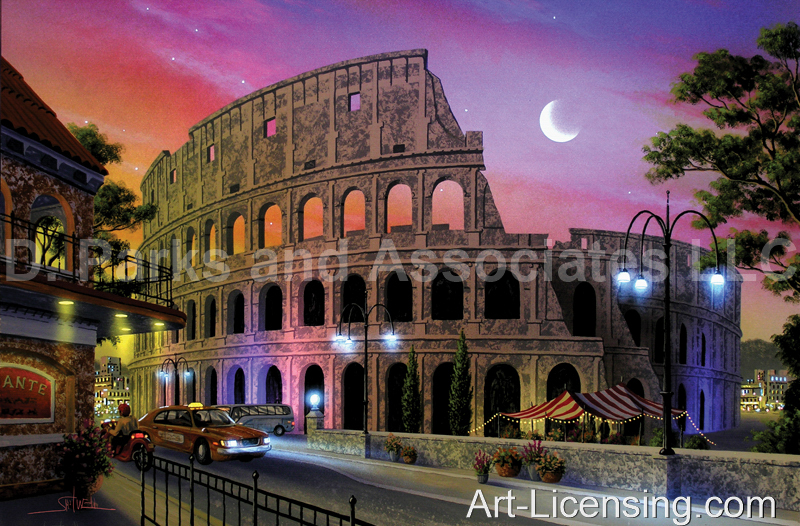 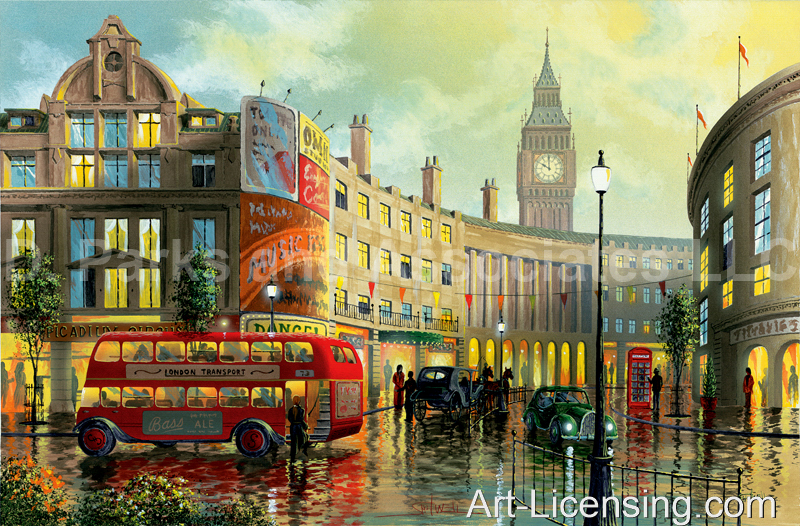 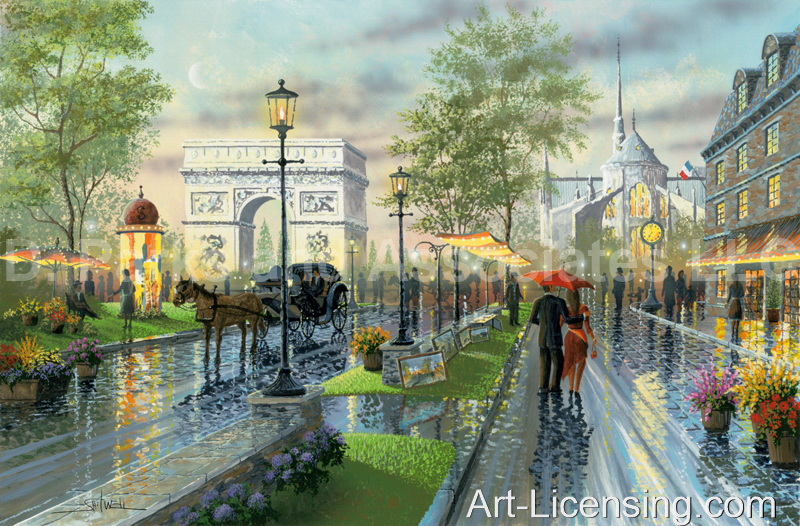 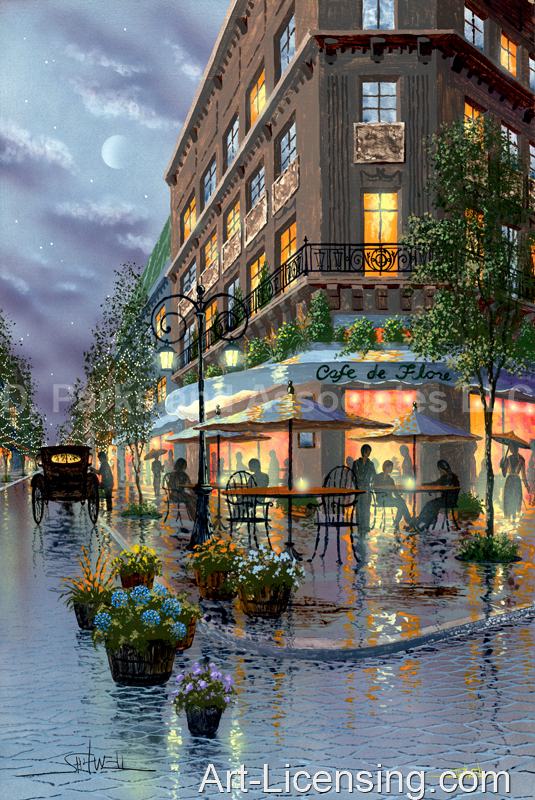 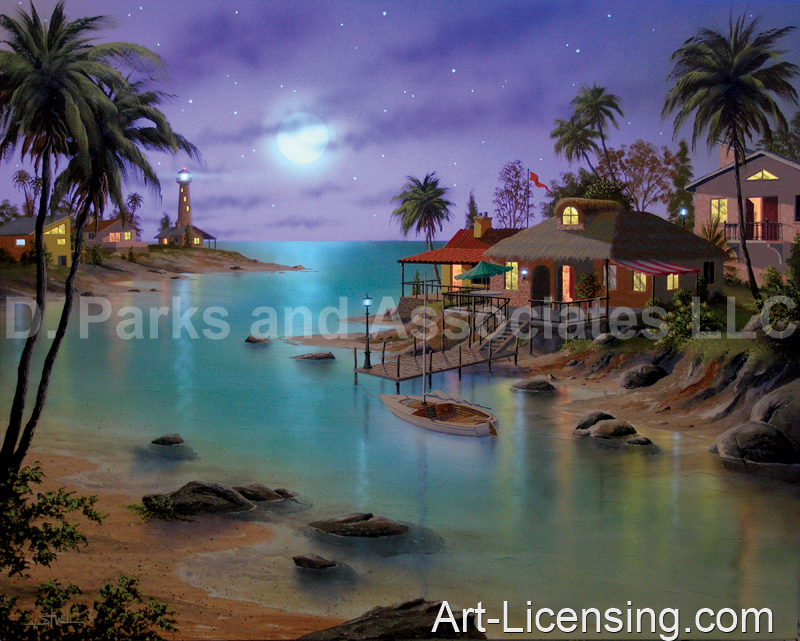 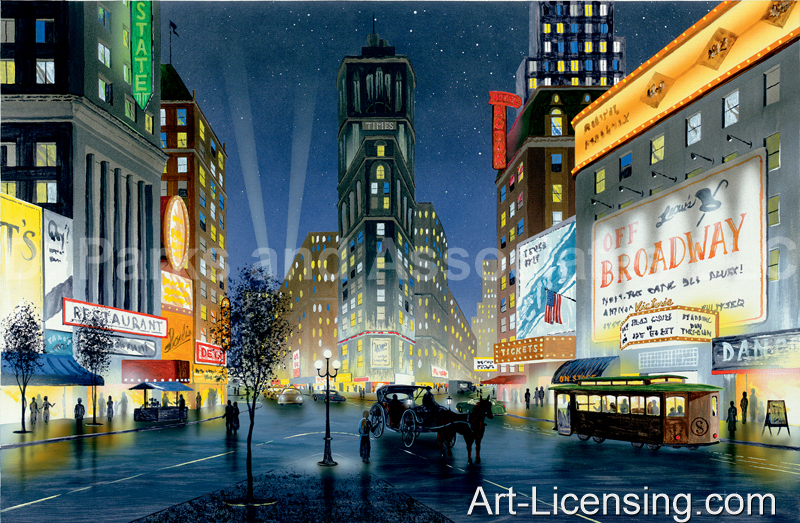 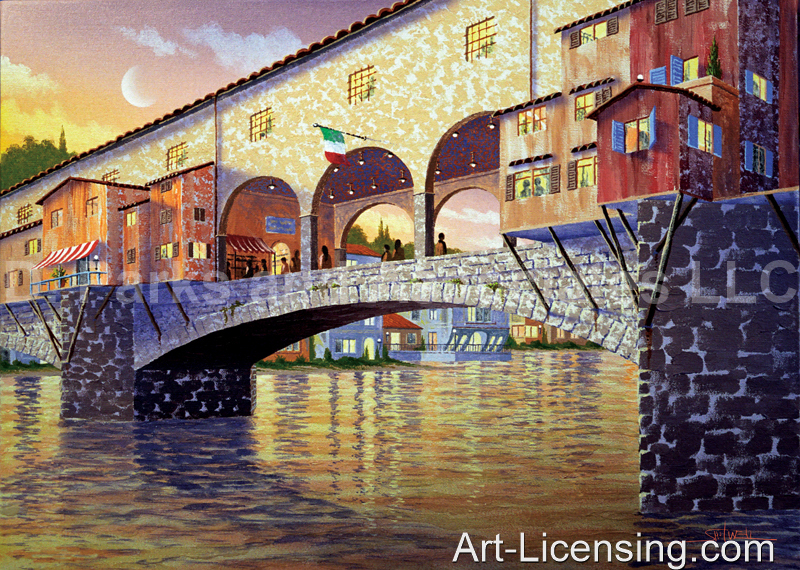 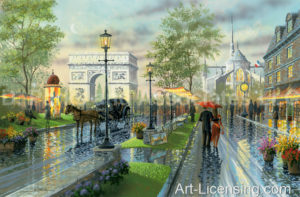 CLICK HERE to learn more about opportunities for licensing Ken Shotwell’s artworks.